CornerStone Building was completed in 2013, originally built for Head Quarters of Vietnam International Bank. Daibiru Corporation Japan acquired the building in 2014 by the acquisition of the share of the Company, Daibiru DCS Co., Ltd.(Formerly named VIBANK-NGT Company Limited) through the SPC in British Virgin Islands. 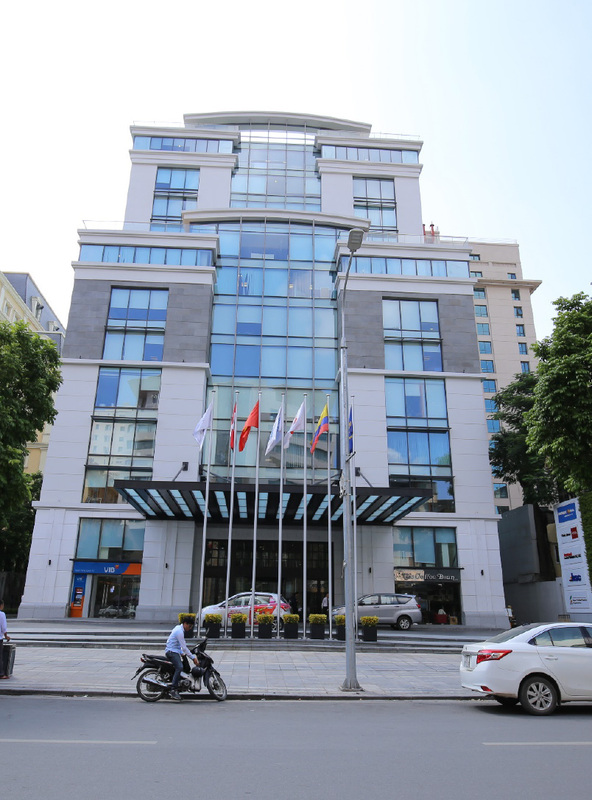 Since its launch to the office lease market in Hanoi, CornerStone Building has been playing as a market leader in the Central Business District(Hanoi CBD). Daibiru Corporation was established in Osaka in 1923. The Company owns 12 office buildings for lease in Osaka and Tokyo respectively with some rather small size of many residences for lease. Its main focus has always been on office lease since the foundation. When the Company decided to make investment outside Japan at the first time, it chose Vietnam. 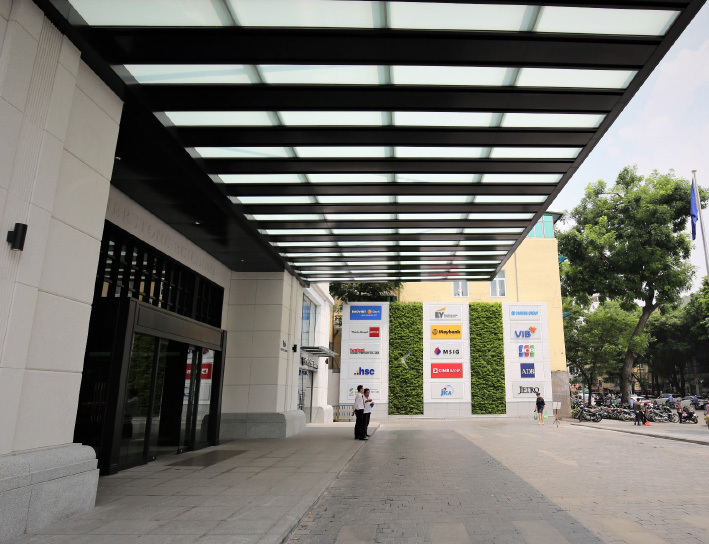 Daibiru Corporation acquired Saigon Tower as a first asset abroad in January, 2012 and CornerStone Building in December 2014.